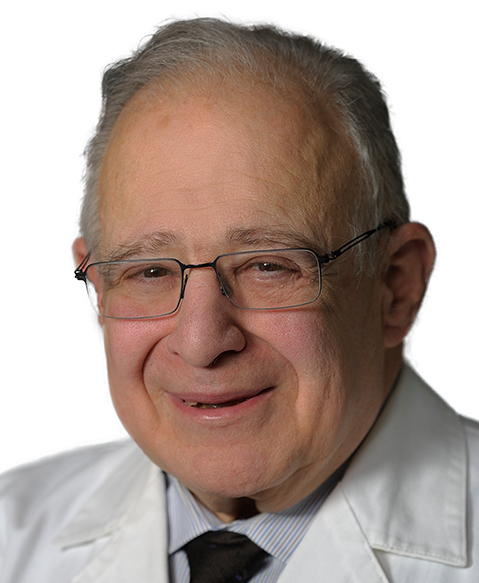 Eli J. Glatstein, MD, has achieved many accomplishments in the use of radiation oncology to reduce surgery and improve outcomes in medical oncology. In the early 1970s, Dr Glatstein was among the first to combine radiation oncology with medical oncology, an early nod to the importance of multidisciplinary collaboration in the field. His seminal research involved patients with high-grade soft-tissue sarcomas of the extremities who were randomized to receive limb amputation or limb-sparing resection plus adjuvant radiation therapy. Dr Glatstein and his colleagues demonstrated that limb-sparing surgery, radiation therapy, and adjuvant chemotherapy appear capable of successfully treating the great majority of adult patients with soft-tissue sarcomas of the extremities. One of his early research studies involved treating patients with bladder cancer with megavoltages of radiation therapy. This demonstrated 5-year survival rates that ranged from 35% to 42% for stages A and B1 tumors and 35%, 22%, and 7%, respectively, for stages B2, C, and D carcinomas. The Morton M. Kligerman Professor of Radiation Oncology at the Perelman School of Medicine at the University of Pennsylvania, Dr Glatstein was also involved in a phase I study of Foscan-mediated photodynamic therapy (PDT) and surgery in patients with mesothelioma, which demonstrated that Foscan-mediated PDT could be safely combined with surgery at the established maximum tolerated dose.